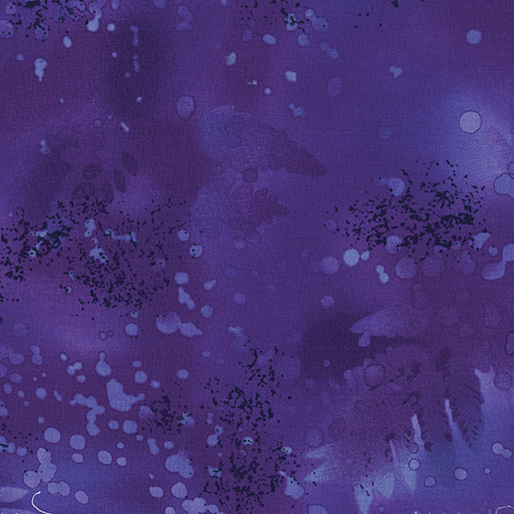 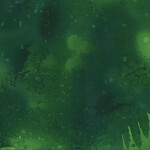 Fossil Fern is the ultimate blender fabric collection! 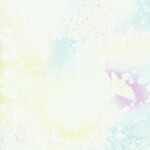 Bright colors with subtle but distinct texturing, you can use this fabric as either a print or in place of a solid. 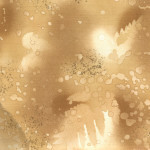 There is no other fabric on the market quite like Fossil Fern!